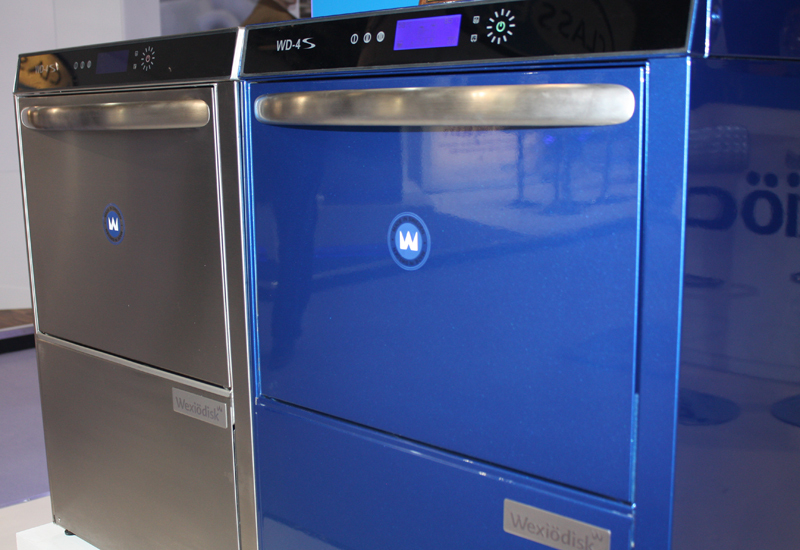 Warewashing manufacturer Wexiödisk is restructuring its after-sales service set-up in the UK by transferring responsibility from existing partner Serviceline to First Choice and Crystaltech. From 1 July, First Choice will become the brand’s authorised spare parts provider in the UK, while Crystaltech will take on the role of warranty and service partner. 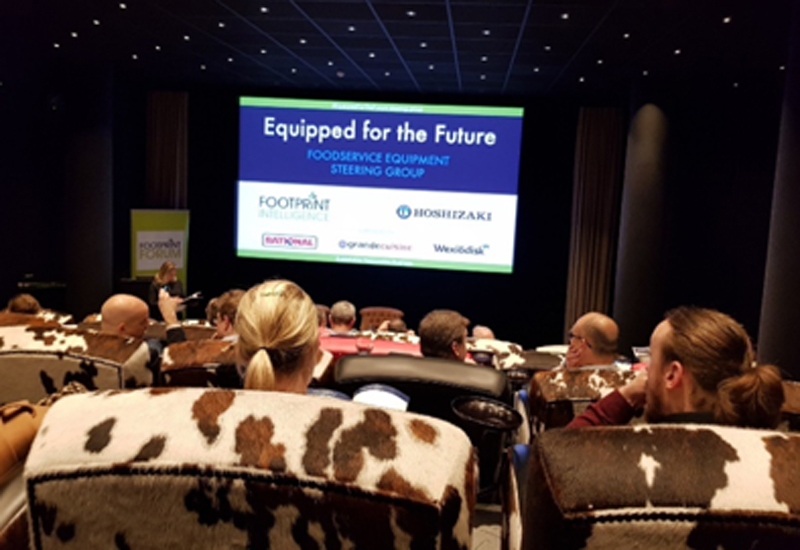 All pre-existing and new spare parts, warranties and service facilities in the UK, currently handled by Serviceline, will move across to the new partners as part of a move being communicated to customers. 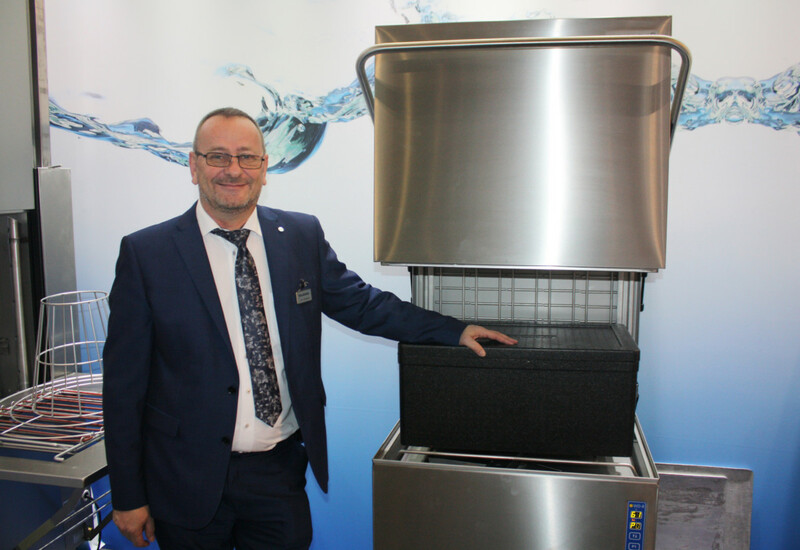 Wexiodisk said the transition comes as it looks to provide a dedicated aftercare service which specialises, and is solely dedicated to, warewashing equipment. John Shepherd, sales manager for UK & Ireland at Wexiodisk, claimed the restructuring would have a positive effect on its UK business. Wexiödisk has an extended network of dealers and distributors across the UK who operate on a ‘parts only’ basis, managing their own sales, distribution, installation and after-sales service on its equipment. Where this is the case, customers, dealers and distributors will continue to operate as per the existing agreement, the company said.